Carleena Romano is an aspiring actress. Having been raised in a family with some movie background, it was destined that she become one of the legends. Legends did start some where and Carleena finds herself working as an extra in a big budget Hollywood movie. 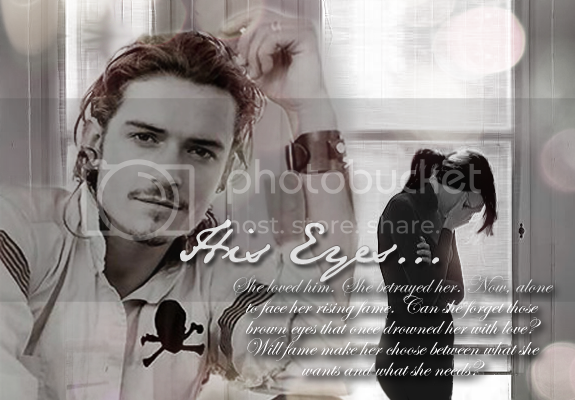 Destiny however, had other plans for her, in a shape of a young, handsome actor named Orlando Bloom. Will fame finally make Carleena choose between what she wants and what she needs? Will she let a misunderstanding ruin her life? Haldir and Legolas were fast friends in their youth and spend their time together. One unfortunate incident involving Legolas' younger sister, Lothestel left a bitter taste in Haldir's mouth. Now years had passed and a tragedy struck Mirkwood. Legolas' brother Gollon Penarn who was the crown prince was murdered by Orcs. To ensure the safety of his people, the new crown prince, Legolas proposed an alliance with the elves of Lorien. 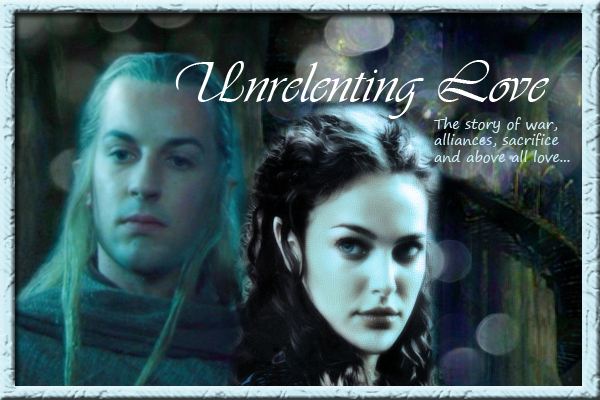 Lord Celeborn accepted the alliance with another gesture, the marriage of his Marchwarden to the Princess of Mirkwood. Lothestel agreed to the marriage without getting to know her betrothed. 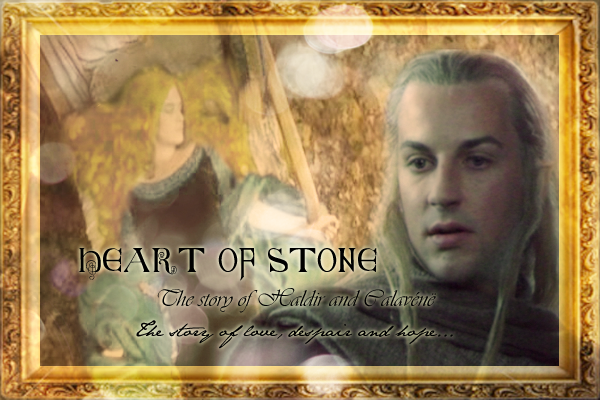 Much to her surprise and dismay, her wedding night came and with it Haldir. Could they put their animosity aside to help save the two kingdom? Will true love ever come to them and prevail in the end?